During this episode of Blue Peg, Pink Peg’s Seventh Peg, Patrick & Robb interview the founder of Stonemaier Games and the designer of Euphoria and Viticulture, Jamey Stegmaier. During the discussion they discuss kickstarter tricks and trends, game design and the gaming industry from the perspective of an independent game designer and publisher. Click here to buy Euphoria, Viticulture or its expansion Tuscany. Click here to read Jamey’s extensive writing on kickstarter and game design. 1) Patrick and Robb discuss GenCon 2014 Event Registration, recent games plays; including a few that prove that they are not game snobs. 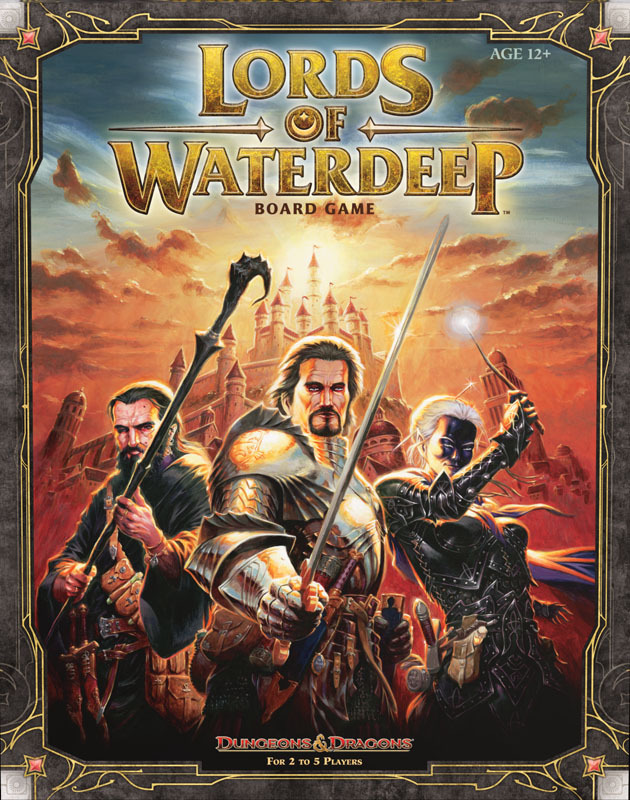 2) The guys and the girls review the action selection game, Lords of Waterdeep. 3) The Pegs talk about their “never will I ever” board game list. During this episode of Blue Peg, Pink Peg’s Seventh Peg, Patrick interviews the president and founder of Stronghold Games, Stephen Buonocore. During the discussion they discuss the publishing industry, Stronghold’s mission and philosophy, Stronghold’s recent games and some exclusive news about Stronghold’s upcoming titles. Click here to buy Stronghold’s newest titles, including Voluspa and Rogue Agent. 1) Patrick and Robb discuss the legal ramifications of kickstarter failures and review recent game plays and board game news. 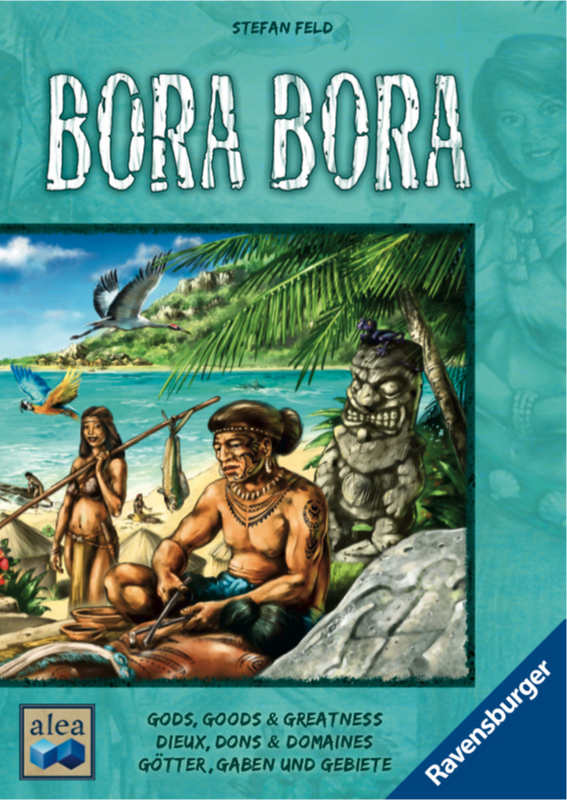 2) The guys and the girls review the action selection game, Bora Bora. 3) The Pegs talk about the meta-game, or the game within the game.